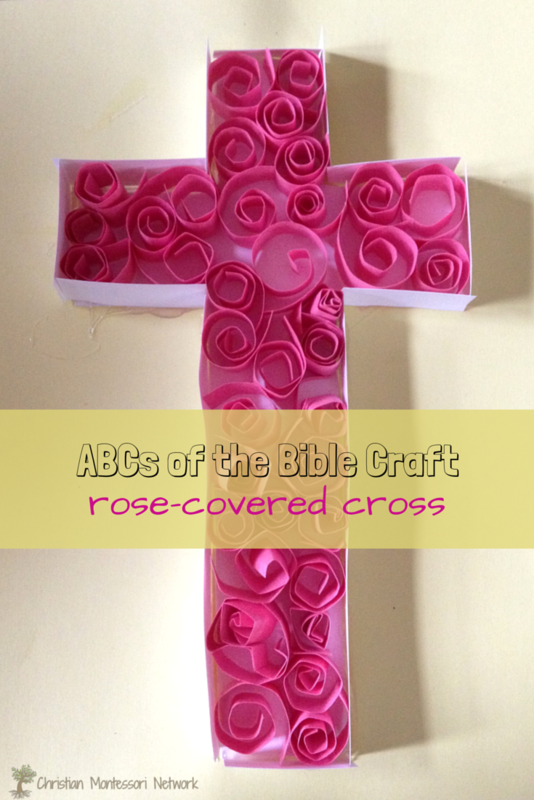 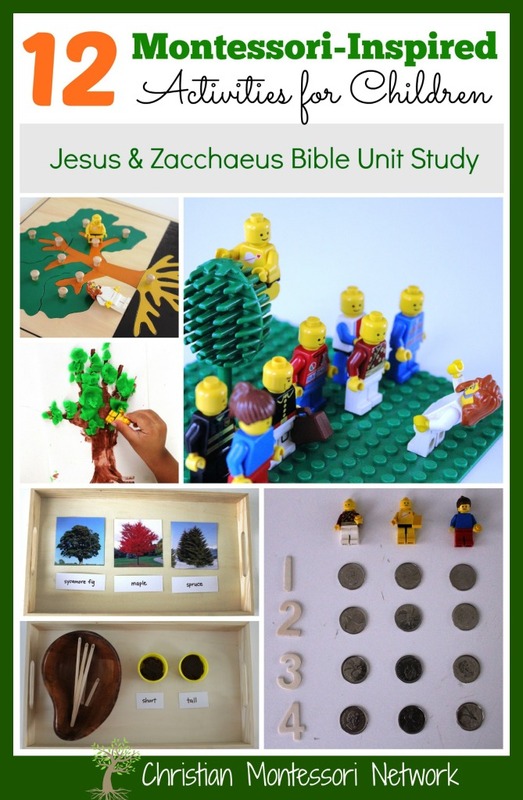 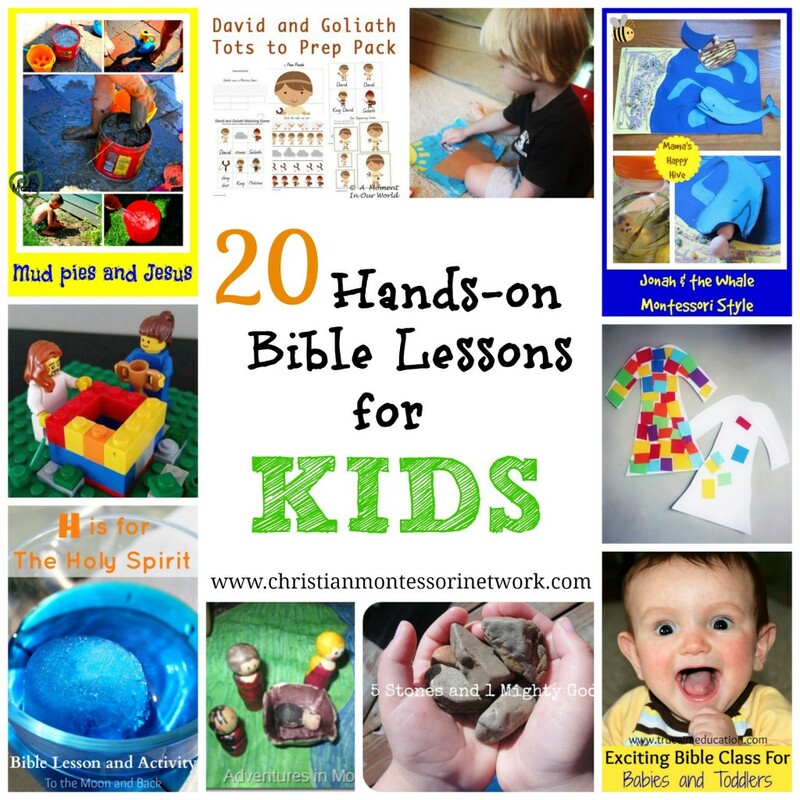 This is a collection of 20 plus hands-on Bible lessons for kids to enjoy! 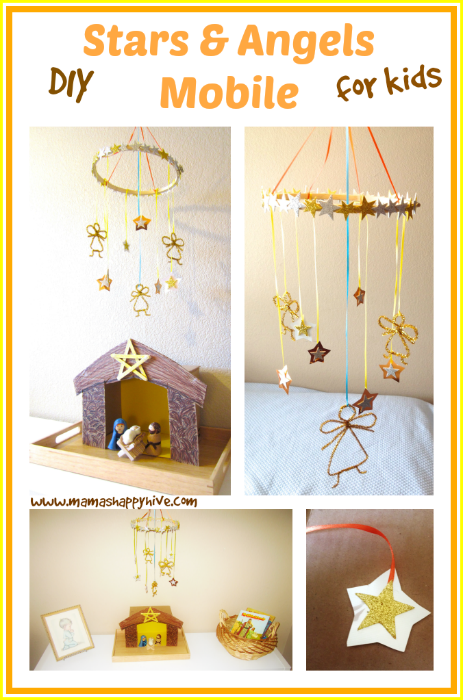 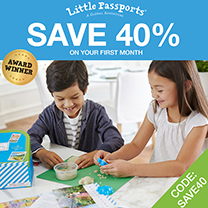 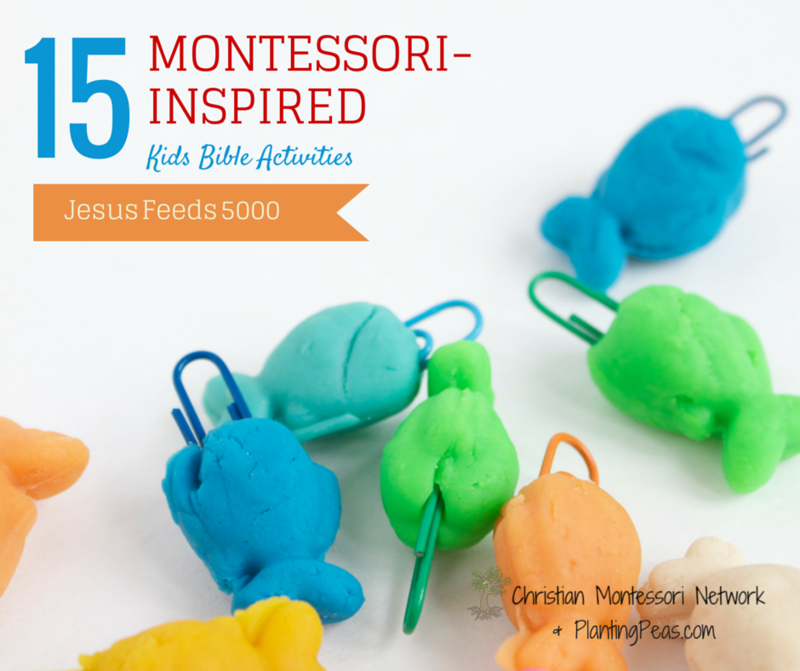 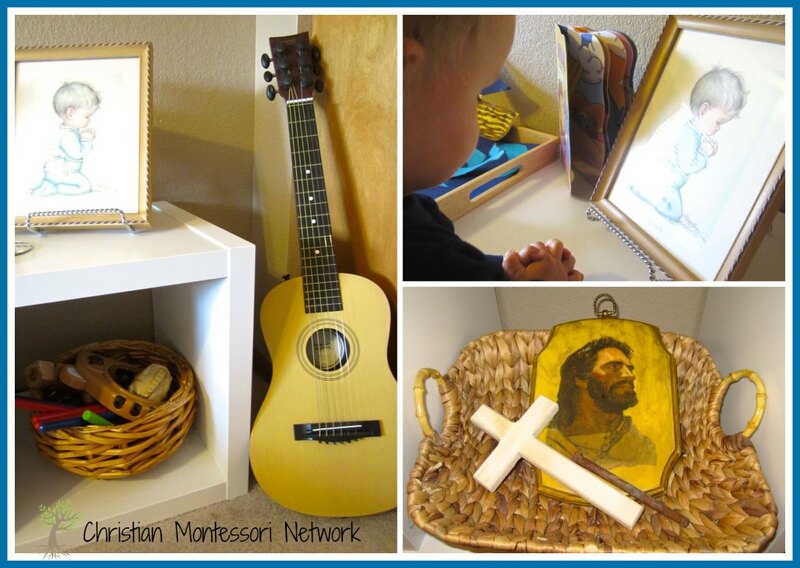 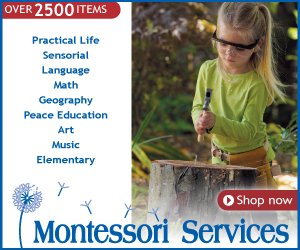 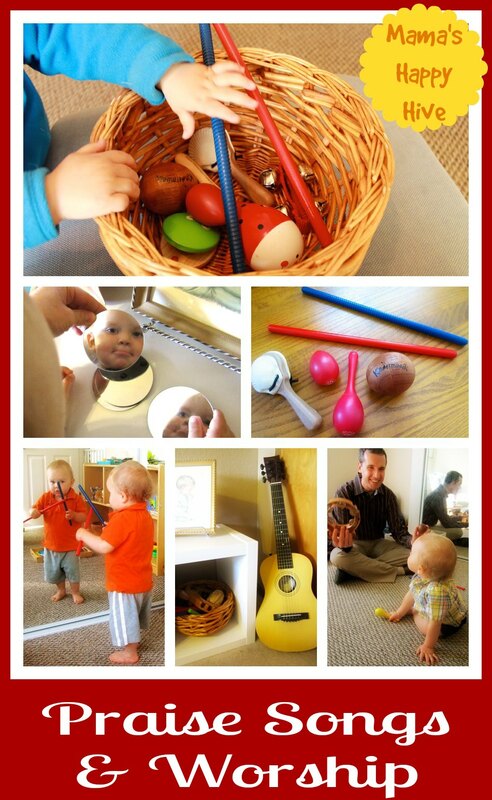 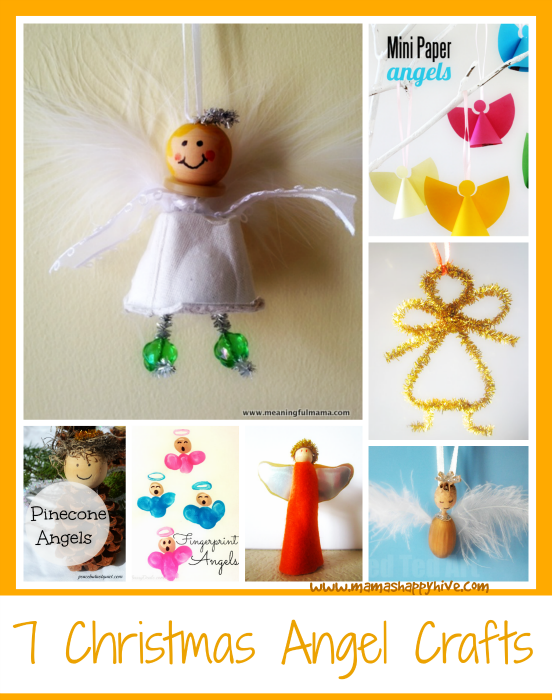 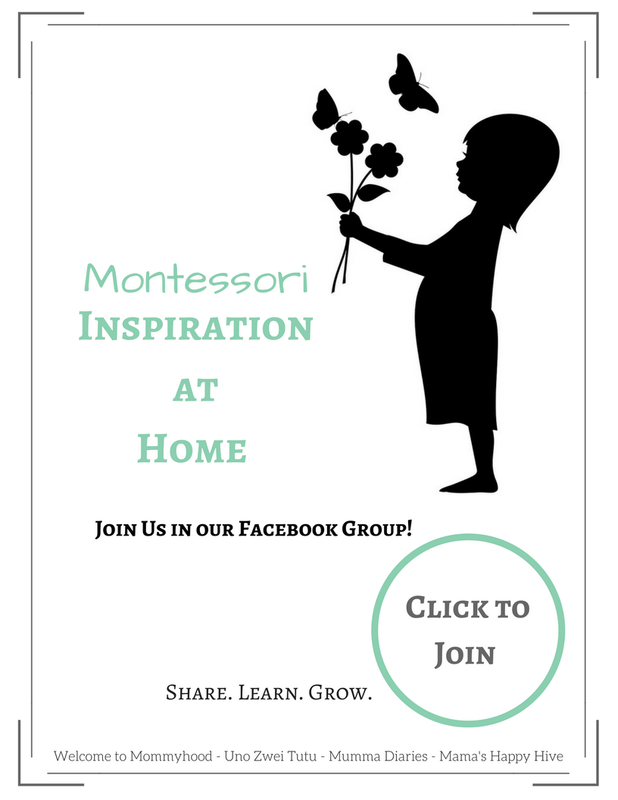 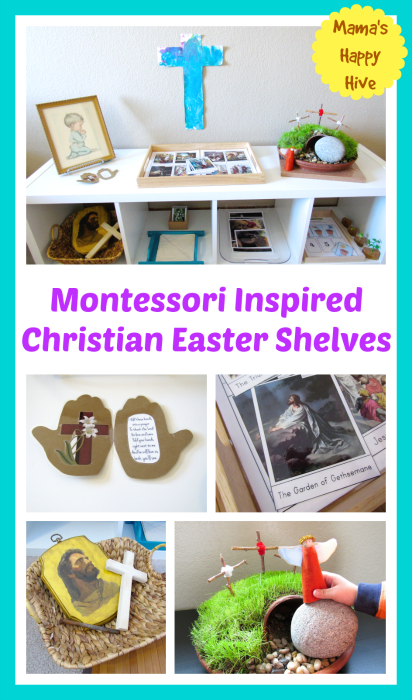 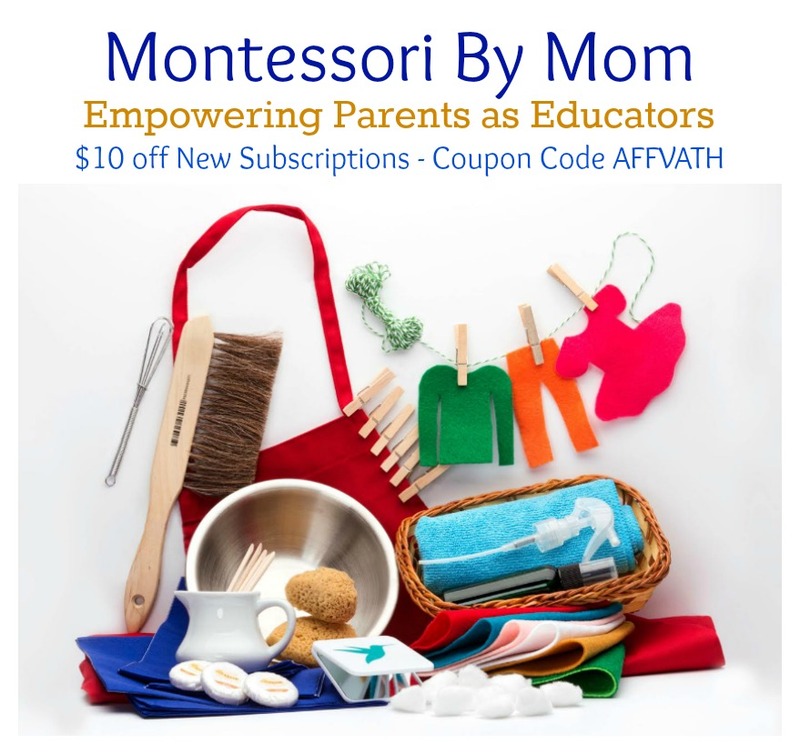 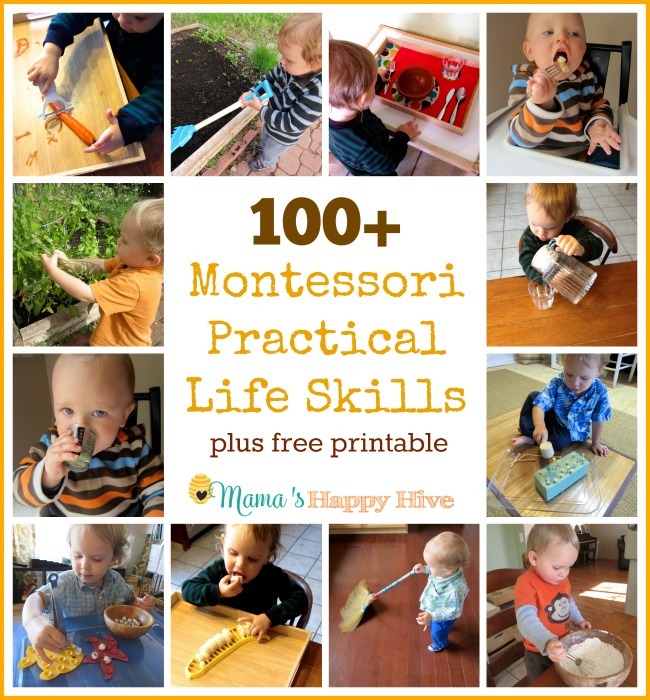 Most of these activities are Montessori-inspired and will give your child a wealth of enjoyable Biblical knowledge. 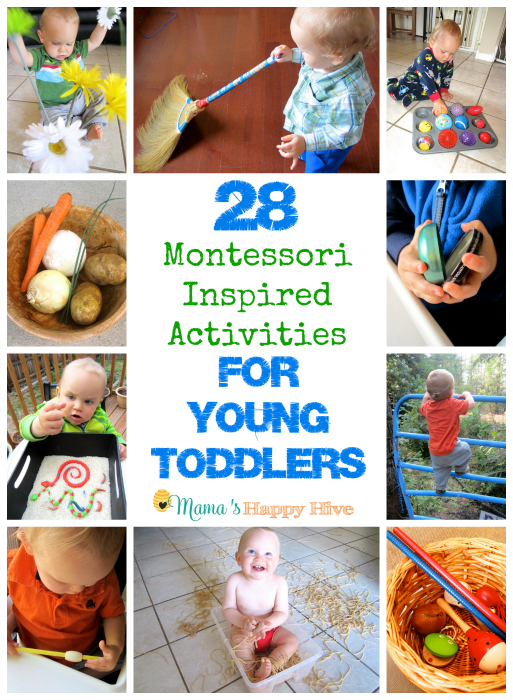 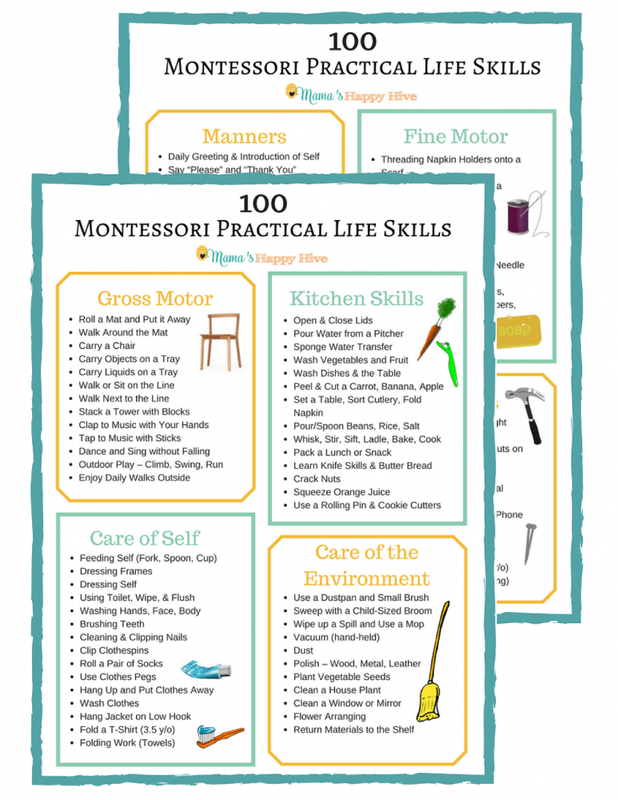 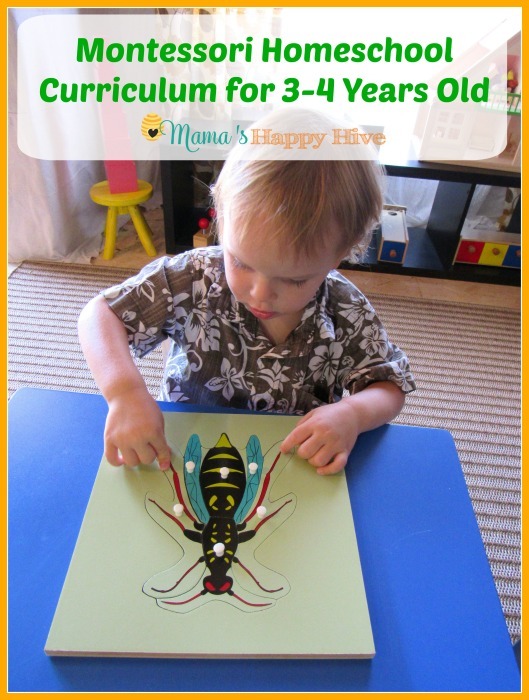 Each of these activities are unique in their presentation because they help to build critical thinking as well as fine-motor skills. 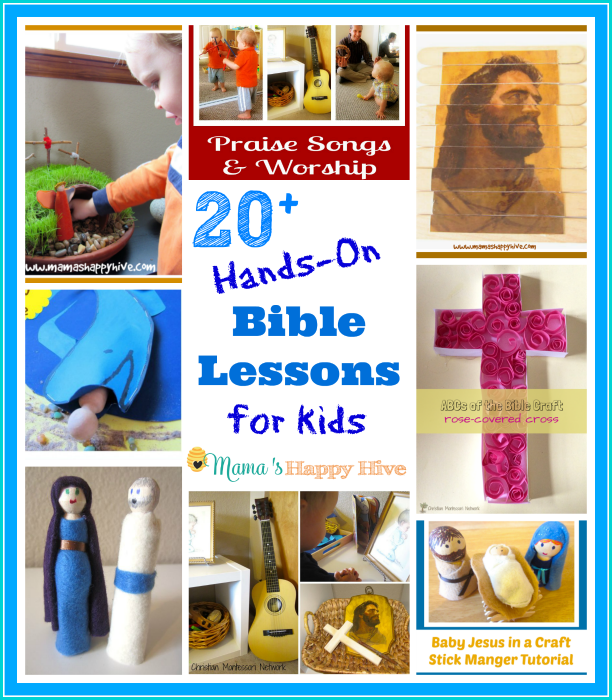 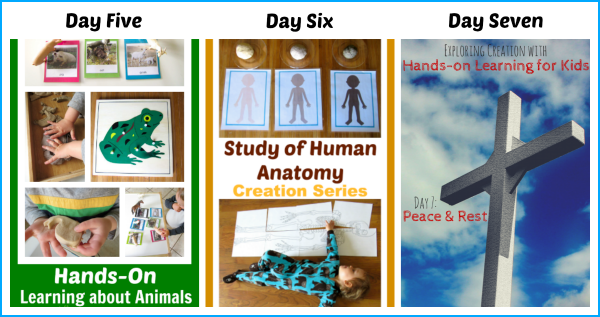 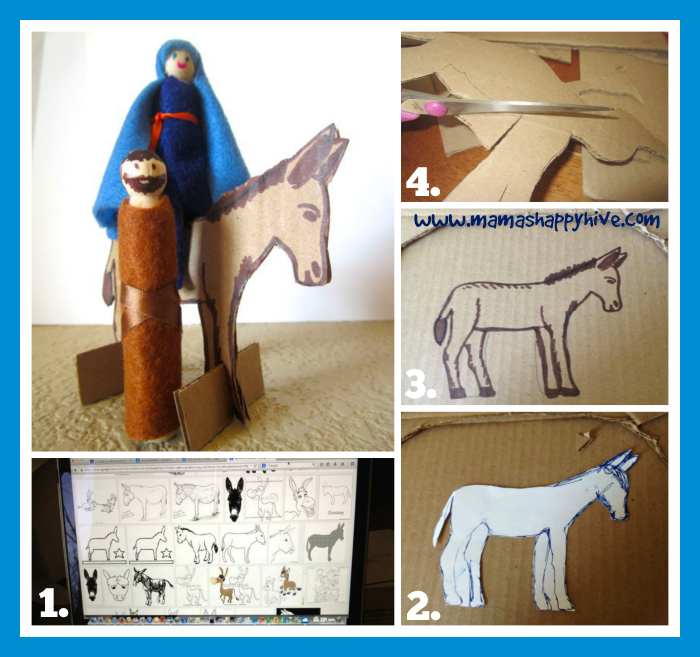 These Bible activities are sure to inspire your children to desire more spiritual learning and awareness. 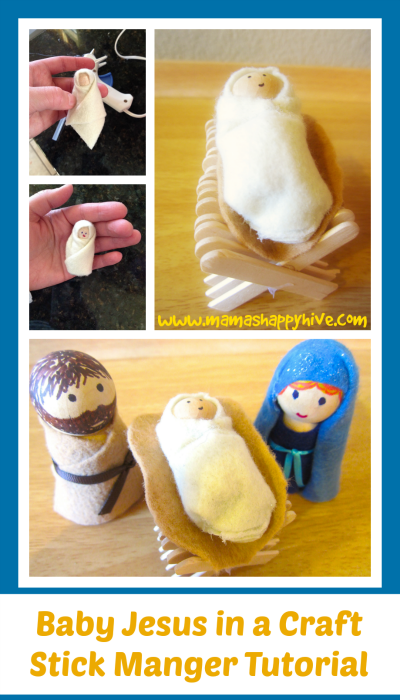 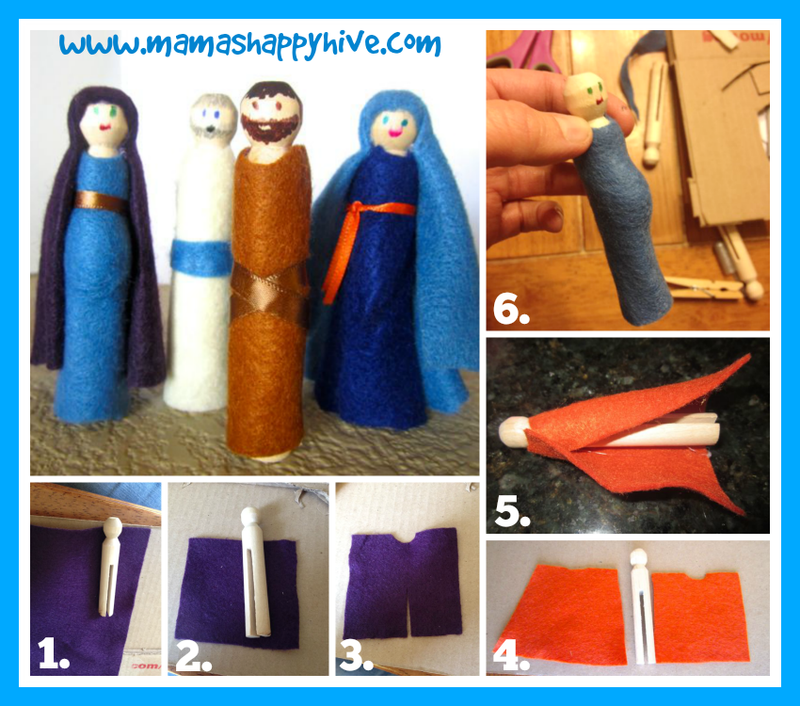 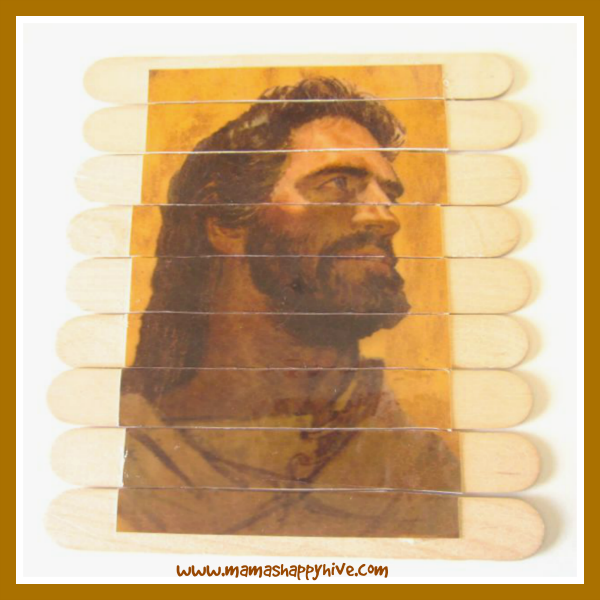 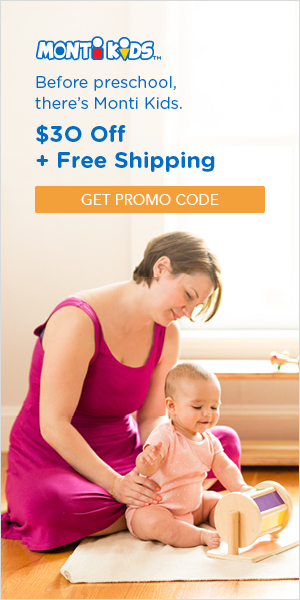 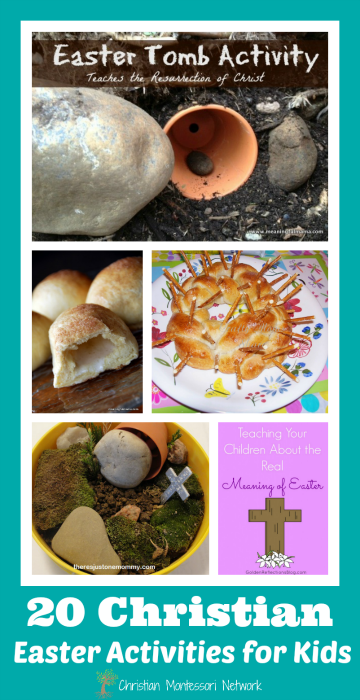 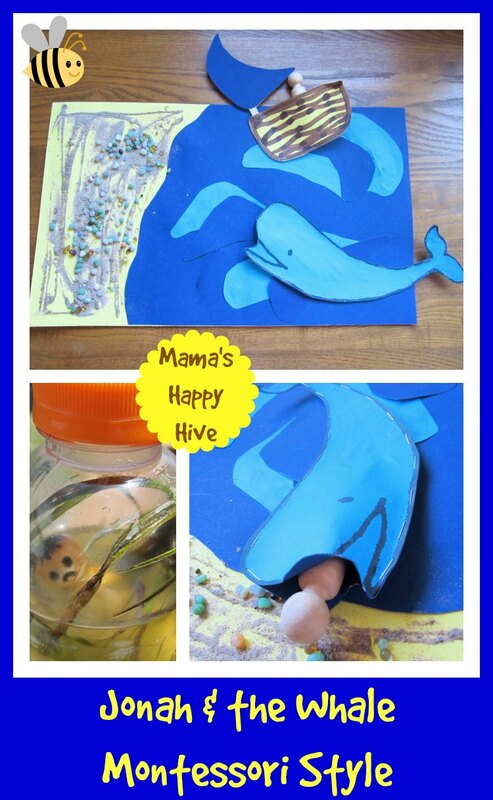 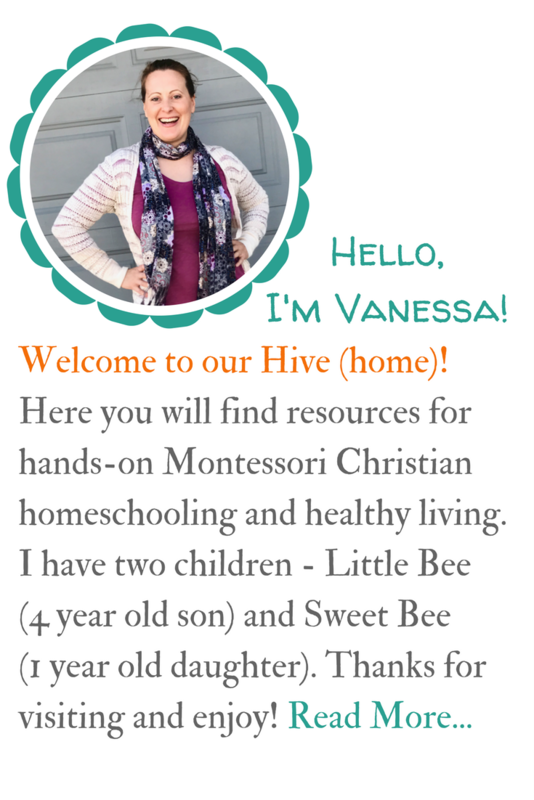 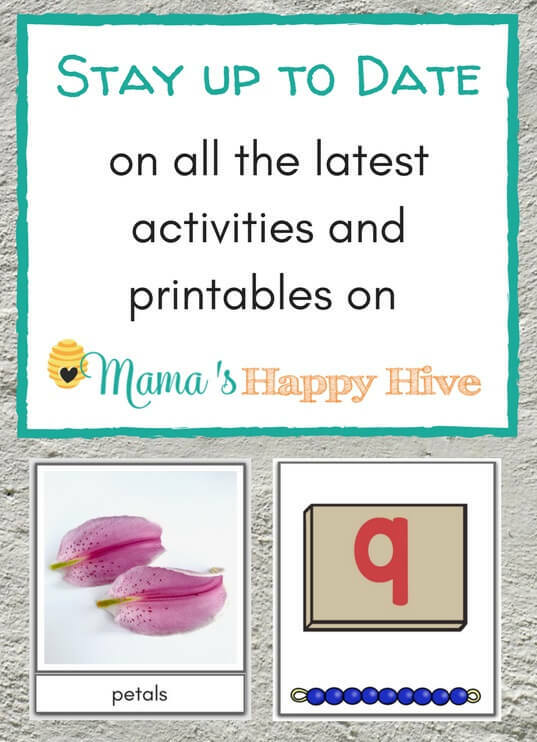 Follow Mama's Happy Hive's board Christian Homeschool on Pinterest.